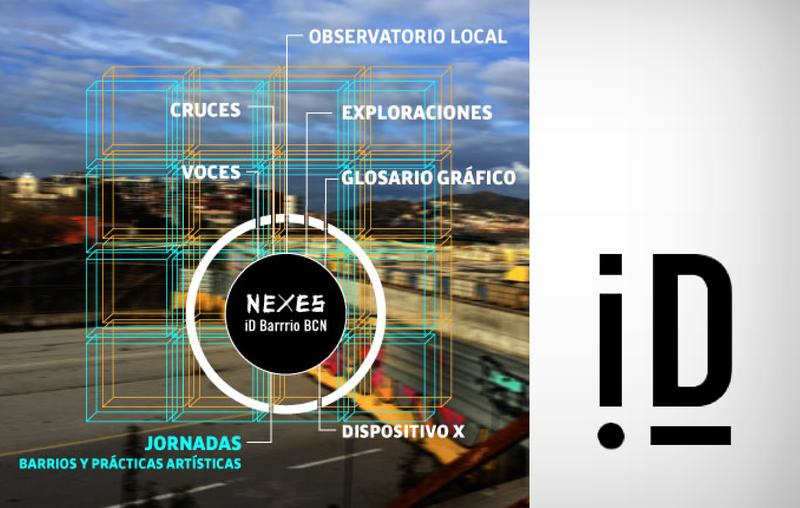 NEXUS / Open Sessions take form of active meeting, in which to discuss, empower and draw attention to case studies regarding hybridisation between neighbourhood development and artistic practices, including debates, exchange of experiences and roundtables. To be held on 29-30 June 2018 in Barcelona (Catalonia, Spain), and organised by ID-Idensitat. Check out the call for papers, with deadline on 25 May 2018.